Firmware - The firmware section includes free upgrades and development tools for CSL’s reader products. 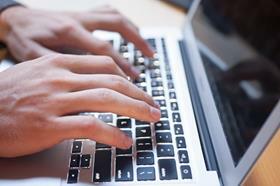 Drivers - Drivers are available which allow CSL devices to work on Windows operating systems. Manuals - CSL provides a long list of manuals and application notes. CSL recently announced that the Mapúa Institute of Technology in the Philippines has transformed its library services with a unique Ultra High Frequency (UHF) RFID solution from CSL and ClarIDy Solutions, Inc.
Mapúa Institute implemented the IDSmartTM library solution early this year at its Intramuros campus in Manila in order to significantly enhance library processes to better serve its faculty and students. 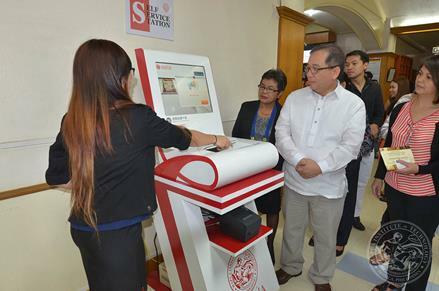 According to Taiwanese service provider ClarIDy Solutions, Mapúa was the first school in the Philippines to install this UHF RFID solution, which uses CSL UHF products at Self-Service Stations, Self-Return Stations and RFID Security Gates. We just returned from a very successful week at the Computex Taipei exhibition — Asia’s largest information and communications technology (ICT) show and the second largest in the world. CSL RFID readers, RFID antennas and RFID tags were on display in the ClarIDy booth in Exhibition Hall 3 where all manner of smart, connected technologies and mobile products were demonstrating the Internet of Things (IoT). A number of 3D printers and wearable devices were seen throughout the IoT Exhibition Hall, along with CSL’s RFID solutions such as the 3G mobile enabled CS208-3G Intelligent Integrated RFID Reader with GPS.